We, IVC Pumps Pvt. 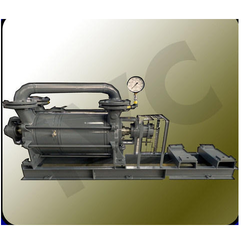 Ltd., an ISO 9001:2008 certified firm, established in the year 2010, is counted amongst the renowned firms in manufacturing, exporting and supplying Vacuum Pumps. 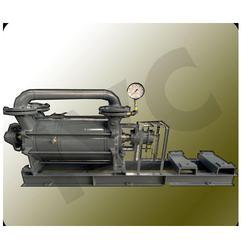 These products are fabricated using supreme quality raw material, which is procured from trustworthy vendors of the market. 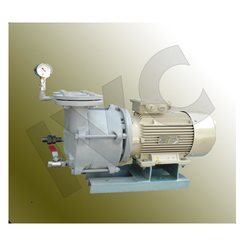 Our wide range of pumps includes Single Stage Vacuum Pump, Two Stage Vacuum Pump and Mono-Block Vacuum Pump. With these products, we also offer installation, commissioning and other after-sales services. 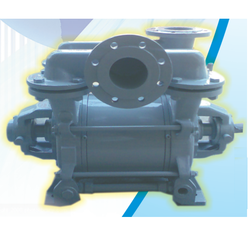 Our pumps are widely used in automotive, chemical & pharmaceutical industries and heat treatment, power plants & mines. We are exporting our products all over the world. 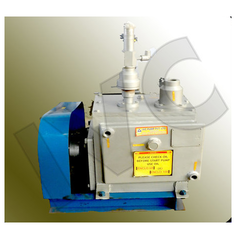 We have established a manufacturing unit, which is fully equipped with advanced machineries. This unit is operated by highly skilled and experienced professionals, who use most effective technology. Our professionals work in close coordination to meet the organizational goals. 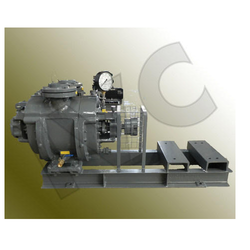 The organization is committed to provide quality products and utmost client satisfaction. We have established huge distribution channel, so that we are able to supply the products with in the given time frame.